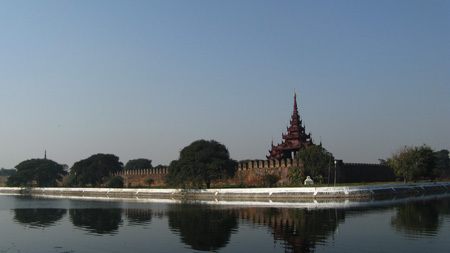 Mahamuni Pagoda (known as Maha Myat Muni Phaya), is in Mandalay, Myanmar. It is 4 metres high, and the statue is made of bronze, weighing 6.5 tonnes. 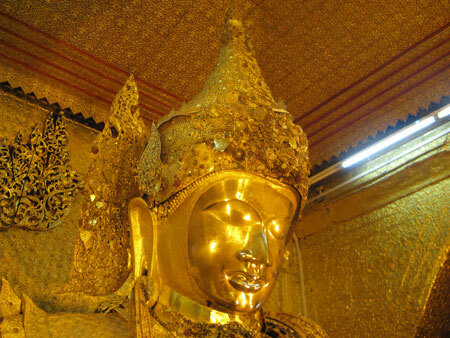 Gold leaf is regularly applied to the face of the Mahamuni Buddha and body, and monks wash the face and teeth of the image each morning. I took more than 90 photos and total size about 400MB, contain many places in Mahamuni Pagoda. If you need, you can request me. p.s: This is NOT sponsored post. I’ve been using my Applopress theme for couple of months and I felt like my site is more look like gadget site. And I decided to create new theme for myself in last two months. I got help from my brother and he told me about layout and what colors to use in my site but he still prefer me to use the old one. What changes you’ll see in my new theme. 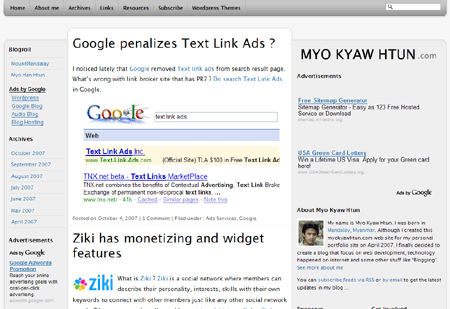 I’m still prefer to use three columns for my site. I move about me, some blog and site links to footer. Those links will be change frequently. Yes, I made all the posts in excerpt and put thumbnail for each post. 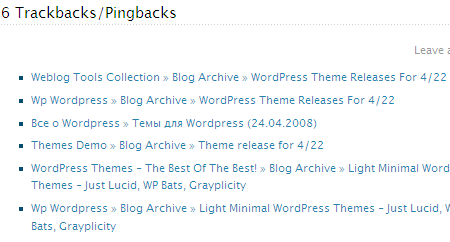 I think that can speed up blog loading time and bring more pageviews for my site. Photo post will be shown in full size. I used gravatars in comment. 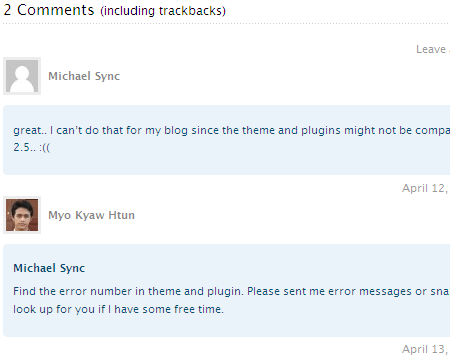 I separated trackbacks from comments section. I think that visitor can quickly scan the conversations from comments. I’m still experimenting on this theme. And I have plan to release it theme into different versions like widget compatible, two columns, three columns and custom. Any suggestions/comments are welcome. By the way, this post is 100th post of this blog. Icon credits: I used all the icons from famfamfam’s silk icons for this theme. Tweetburner is another tool for twitter app that can track the links you shared on Twitter. 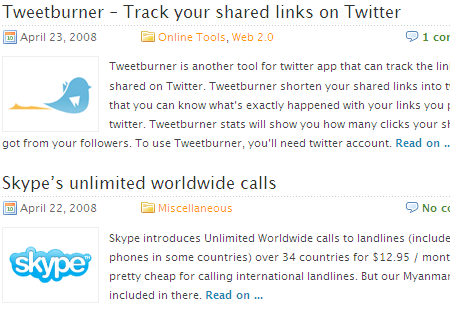 Tweetburner shorten your shared links into twurl. After that you can know what’s exactly happened with your links you posted to twitter. Tweetburner stats will show you how many clicks your shared links got from your followers. To use Tweetburner, you’ll need twitter account. all calls are subject to Skype’s fair usage policy which is set at 10,000 minutes per month (which equates to more than 5 hours of calling per day). 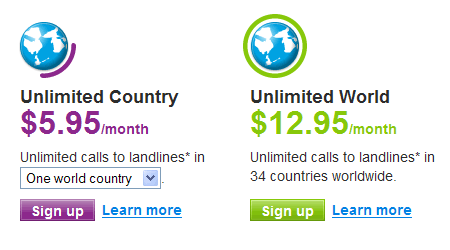 Calls to premium, non-geographic and other special numbers are excluded. Want to expand your followings on Twitter? 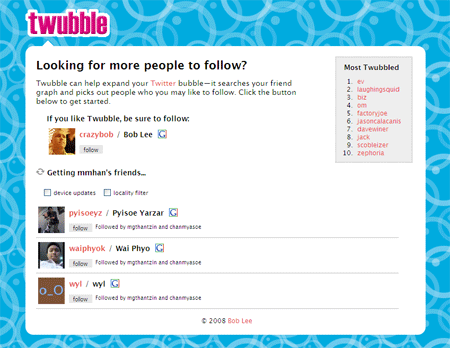 You can now expand your following on Twitter with the tool called Twubble. Twubble, Bob Lee‘s project that can look at your existing friends’ friends from your Twitter and it can recommend new twitters for you to follow. It looks like friend suggestions feature from social networking sites like hi5? I think it is the best way to find and follow new twitters. But what happened when you follow too many on twitter? Anway, if you want to expand your twitter, you should try Twubble. 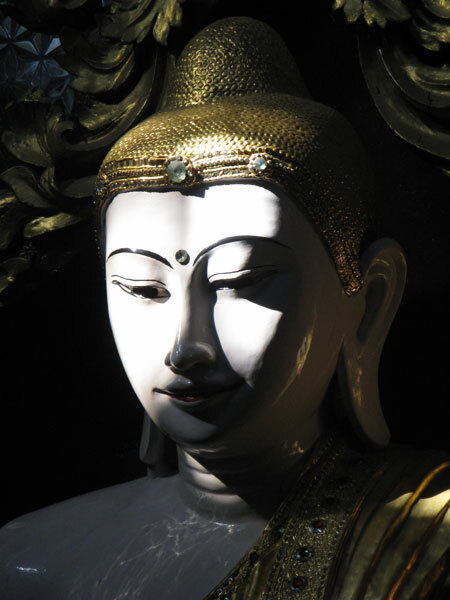 Buddha Statue from Shwe Kyee Myin Pagoda, Mandalay, Myanmar. When I saw the web site has beautiful interface that catch my eyes, I always tried to take snapshot and keep in my PC. At that time, I scrolled down my mouse and took snapshot again and again until i get the bottom of that site. 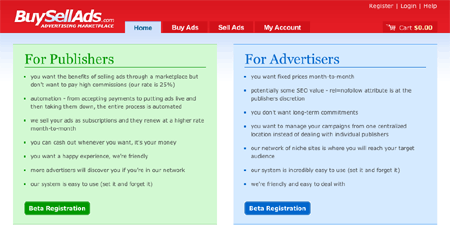 Now I found Super Screenshot that can take the snapshot of the entire website address. Unlike Browsershots, It uses only Safari rendering engine and of course It doesn’t take much time to generate. It has so many options like only top screen or full screen, size of your web site (x-small, small, medium, large and full) and Image formats (JPG or PNG). Here is Screenshot of my site. 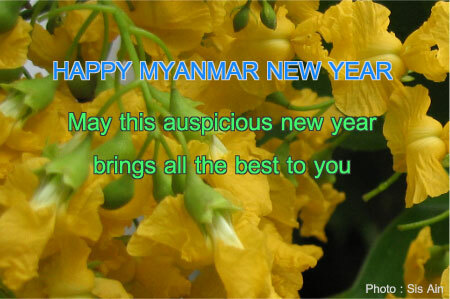 Happy Myanmar new year and Happy Songkran for Thailand !!! Today is a very special day and holy day of we, Burmese people. May this auspicious new year brings all the best to you. 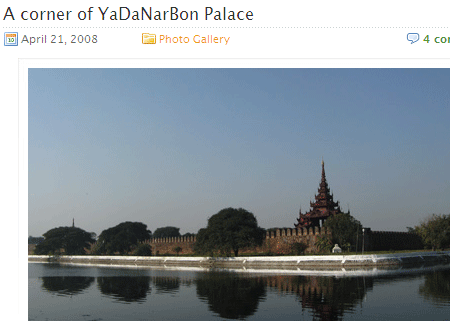 If you like to see how we celebrate our new year, please check out Ma Nay Nay Naing’s blog post, Collection of 2008 ThinGyan photos. She collected all the photos links in that post. You can also check out my friend’s photo blog to see Water festival photos. Pre ThinGyan, ThinGyan Yay (New Year Water) and Padauk Pann – Innya Road.